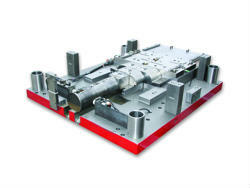 Superior in-house quality tooling solutions. Our capabilities also include crash and deep draw forming of both ferrous and non-ferrous materials. Our collaborative approach to tool design facilitates the development of components as thin as 0.003”. 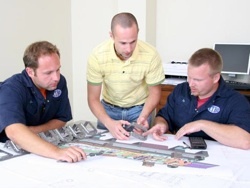 Our collaborative approach results in the quality tooling that you need for your manufacturing projects. 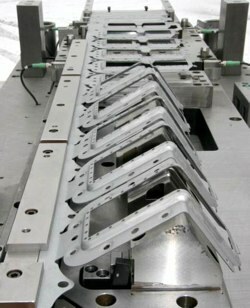 Our tooling expertise ensures the finished stamping meets your every technical and quality requirement.